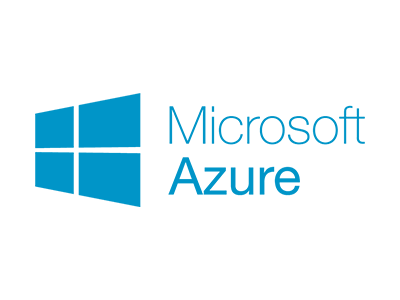 The open and flexible cloud platform Azure lets you deploy and manage applications across a global network of Microsoft-managed datacenters quickly and easily.The cloud services of Azure allow New Signature to build and deploy cloud-based applications using almost any programming language, framework, or tool. Along with providing cross-platform support for developing solutions, Microsoft Azure lets you build and deploy back-end cloud solutions for almost any platform including Windows Phone, Windows Store, Android, Apple iOS, and HTML5. 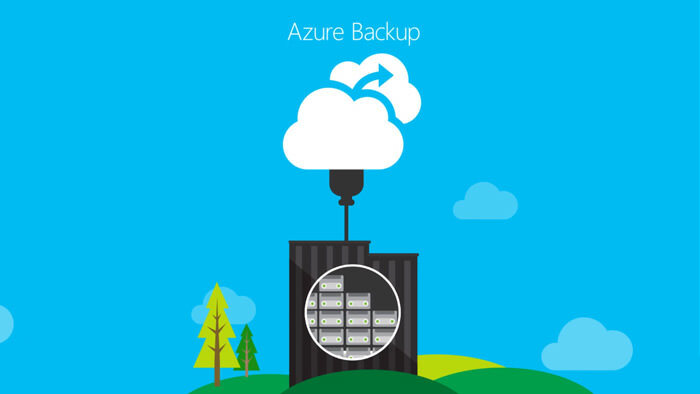 Azure Backup is a simple and cost-effective backup and deliver protection for your data no matter where it resides: in the enterprise data center and branch offices, or in the public cloud. 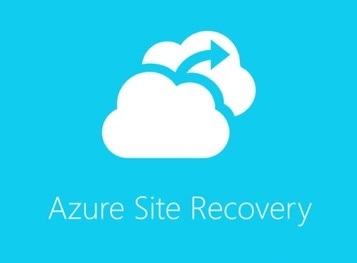 Azure Site Recovery Manager is simple and cost effective and it offers a consistent user experience ;no matter if you’re working in a private cloud, a service provider, or a public cloud .